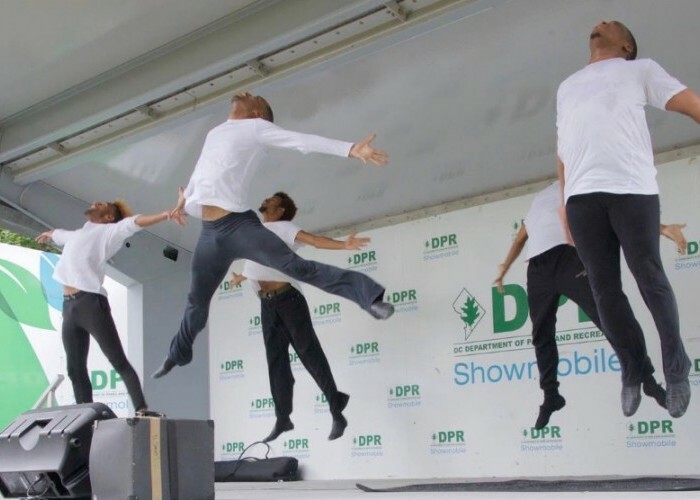 Although Stefon Harris was the headliner for Washington, D.C.’s second annual Hillfest on Oct. 6, it was clear that the Saturday afternoon festival at Garfield Park was a platform for the District’s fertile jazz scene. Even Harris’ revised Blackout ensemble featured D.C.-native Marc Cary on keyboards. 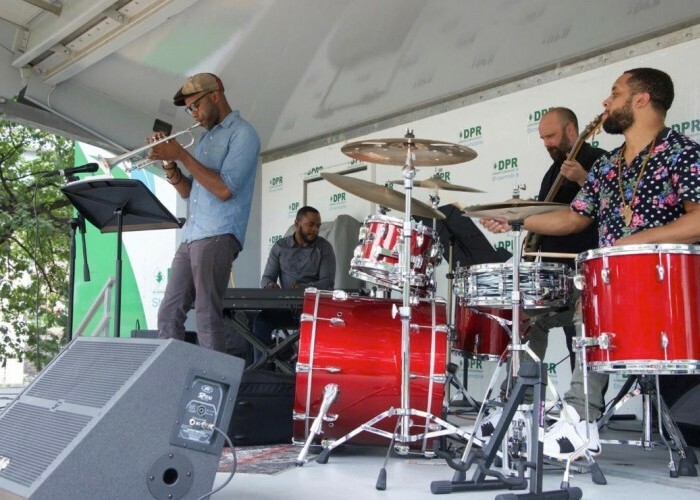 Still in its infancy, Hillfest is the brainchild of the Capitol Hill Jazz Foundation, an arts advocacy organization that aims to create performance opportunities for D.C.-based jazz artists through jam sessions, educational programs and other entrepreneurial gambits. 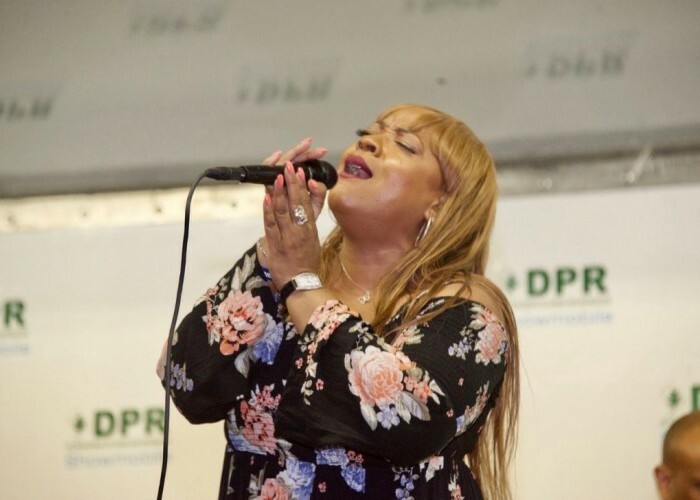 In addition to music performances, Hillfest encompasses a weeklong music conference that included panel discussions touching on various topics affecting the city’s jazz scene. 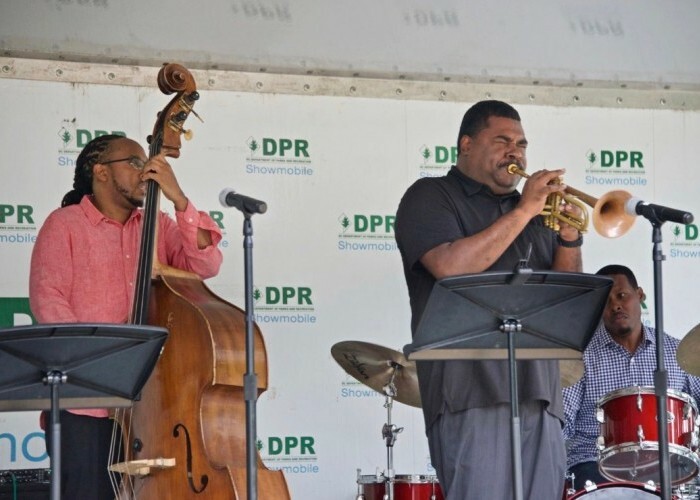 Two years ago, when renowned jazz club Bohemian Caverns closed amid the city’s gentrification, cultural displacement and rising rents, the District’s jazz scene took a mighty blow that suggested it was in decline. But one thing was certain: Bohemian Caverns’ closure didn’t stunt the insistent development of homegrown talent. And out of the ashes rose other venues, providing platforms for live performances. 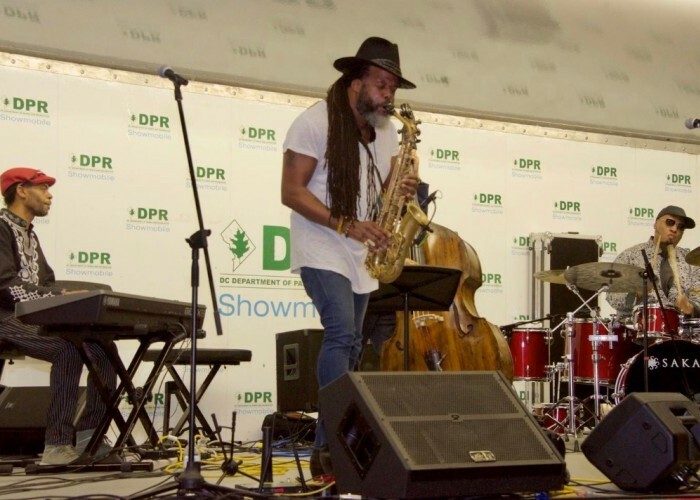 Other standout performances included sets from keyboardist Hope Udobi, and D.C-native and New York-based bassist Corcoran Holt. Udobi fronted a superb quartet that highlighted his sleek originals from a forthcoming disc. 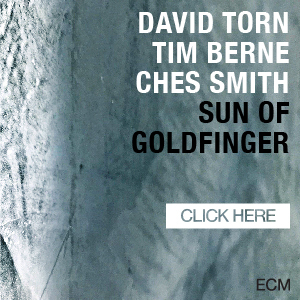 His originals—“Spiral,” “In The Wild” and “Warrior Children”—burst with hip-hop laden modern jazz rhythms, as he unraveled crisscrossing improvisations across Charles Wilson’s kinetic drumming and Mikel Comb’s undulating basslines. Baltimore-based trumpeter Theljon Allen sometimes upstaged Udobi’s virtuosic passages with his incendiary, Freddie Hubbard-esque solos.